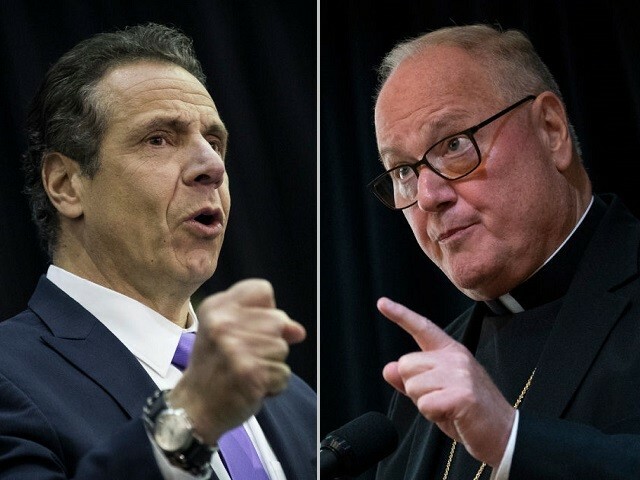 In a response Thursday, Cardinal Dolan criticized the governor’s use of name-calling with labels like the “religious right,” insisting that the abortion issue is not a matter of confessional belief or political partisanship but of commonsense protections of human life. “The civil rights of the helpless, innocent, baby in the womb, as liberal Democrat Pennsylvania Governor Robert Casey once remarked is not about right versus left, but right versus wrong,” Dolan noted. A significant majority of Americans support legal restrictions on abortion while two-thirds of Americans want Roe revisited to allow for state regulation of abortion or to ban it altogether, the survey found. According to the poll, a full 75 percent of Americans say abortion should be limited to — at most — the first three months of pregnancy.